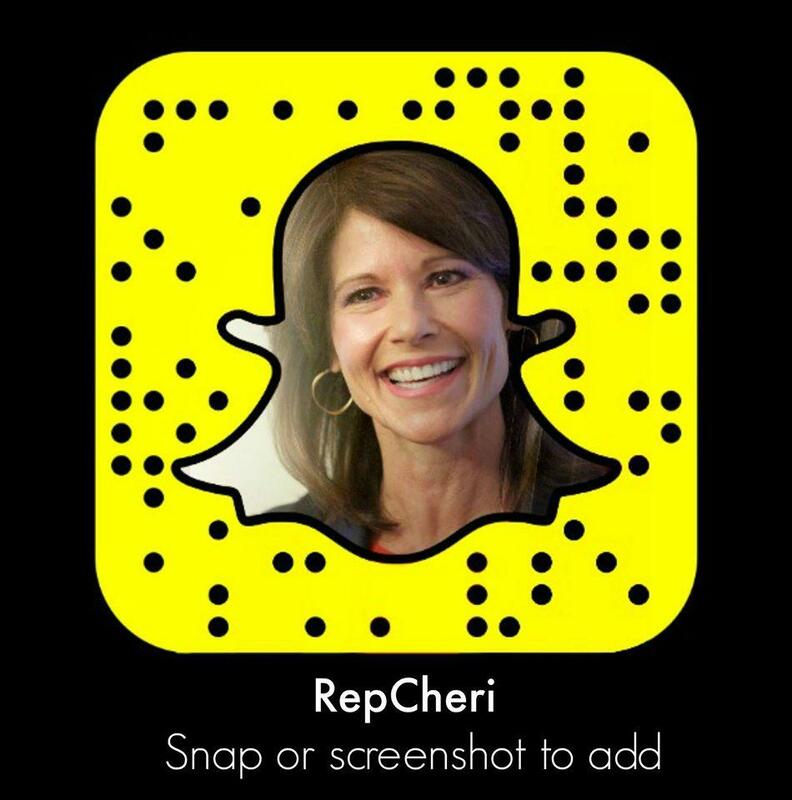 WASHINGTON – Today, Congresswoman Cheri Bustos (IL-17) helped pass a long-term reauthorization of the Violence Against Women Reauthorization Act of 2019 (VAWA). 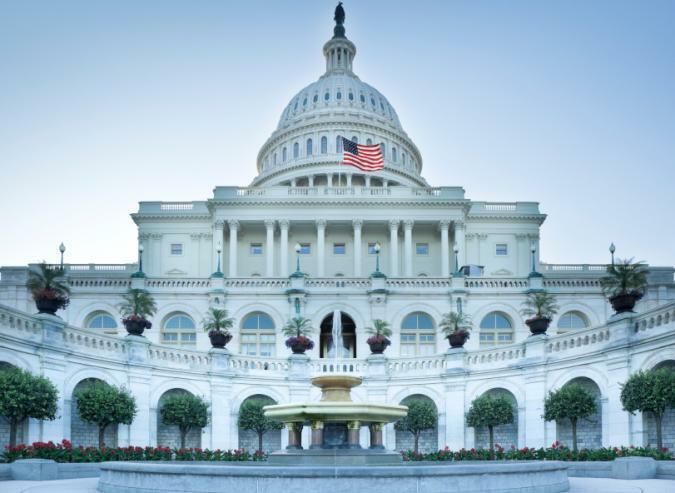 The landmark VAWA legislation was first passed by Congress and signed into law in 1994 and, like previous reauthorizations, this bill makes improvements based on the recommendations of law enforcement, victim service providers and other experts. The bipartisan bill will now head to the Senate.